K-Tuned Plumbing - Bulkhead Fitting UNIVERSAL - Dezod Motorsports Inc - Home of the automotive performance enthusiast since 2002. Perfect junction point for two different types of line. 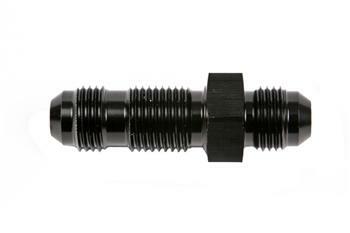 These fittings can also be used on gas tanks and fuel cells.